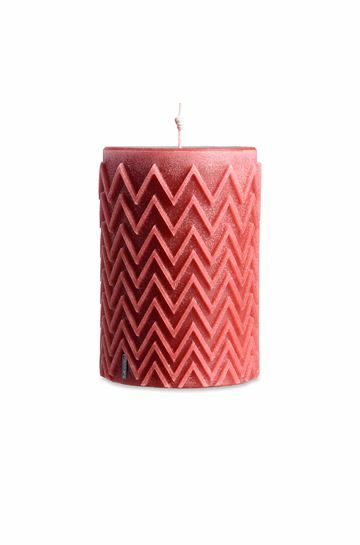 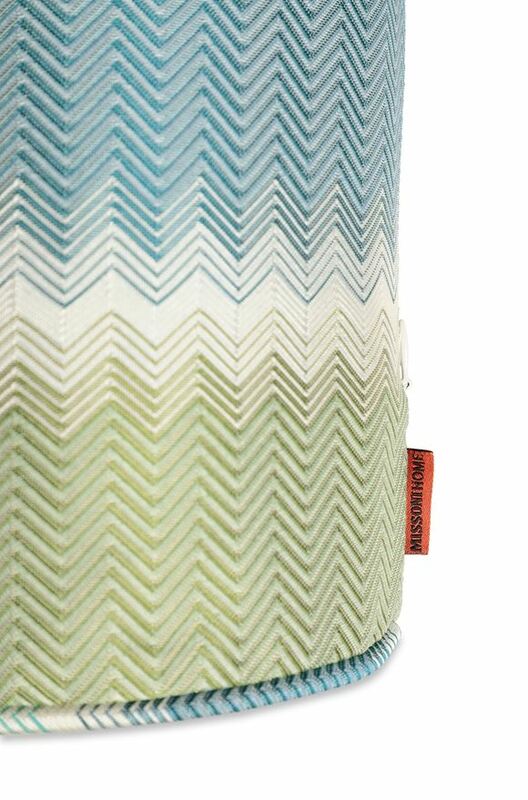 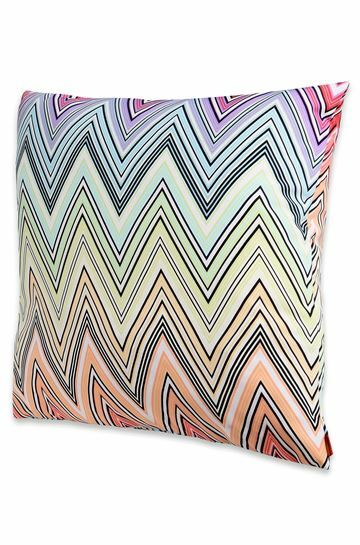 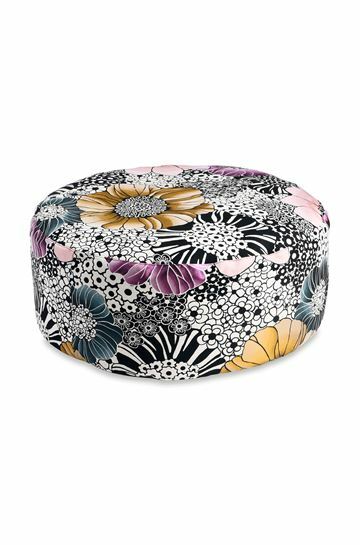 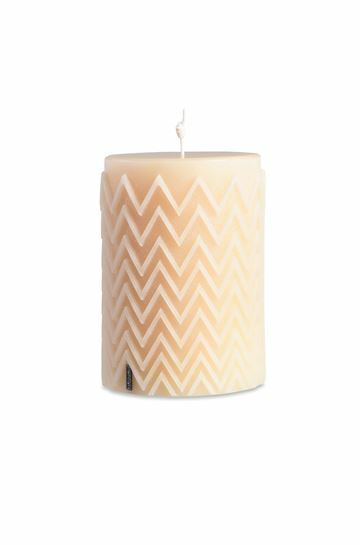 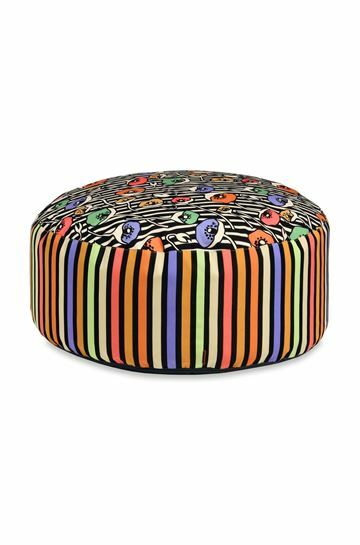 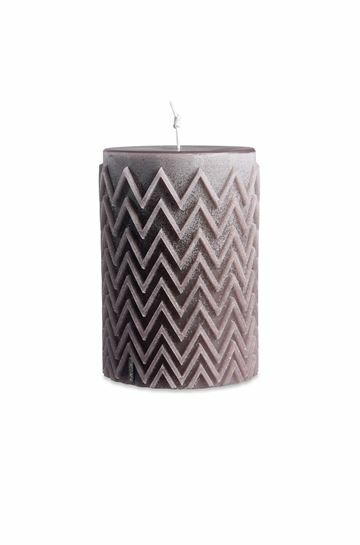 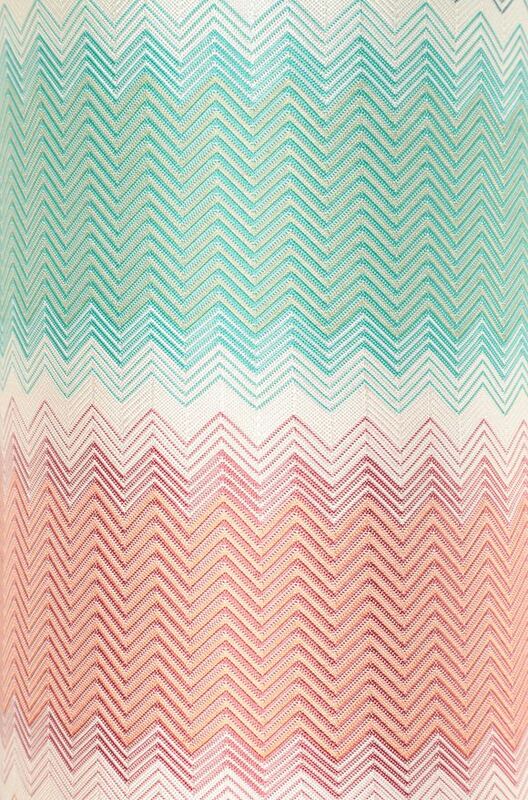 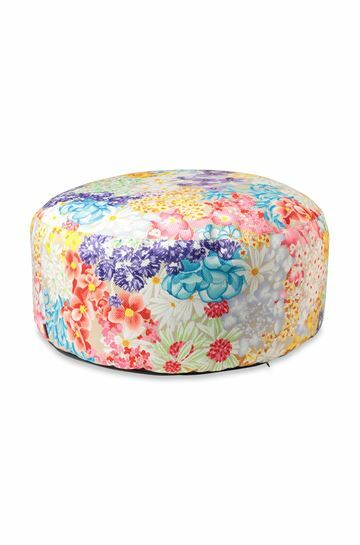 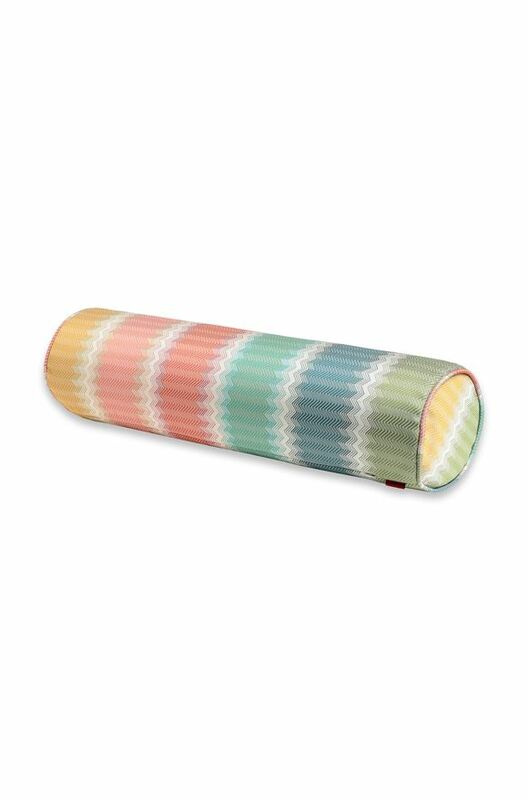 Cylindrical cushion in jacquard fabric with blended chevron design in pastel tones. 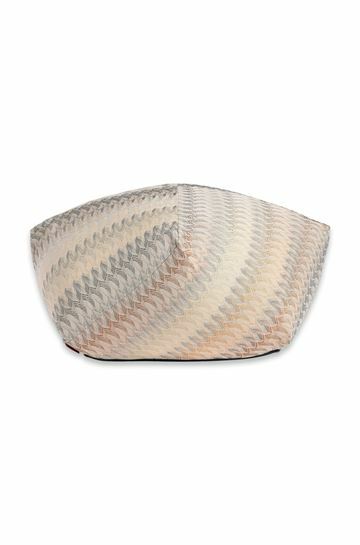 Dimensions: 24x6 inches. 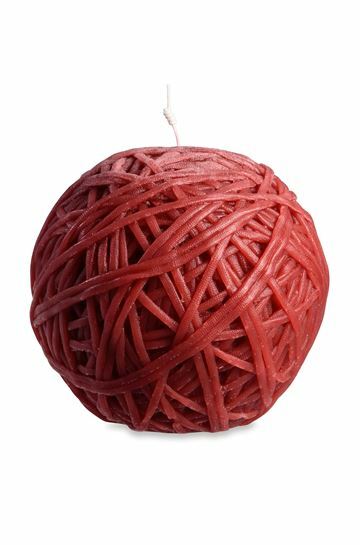 Packaged in a disposable plastic cover. 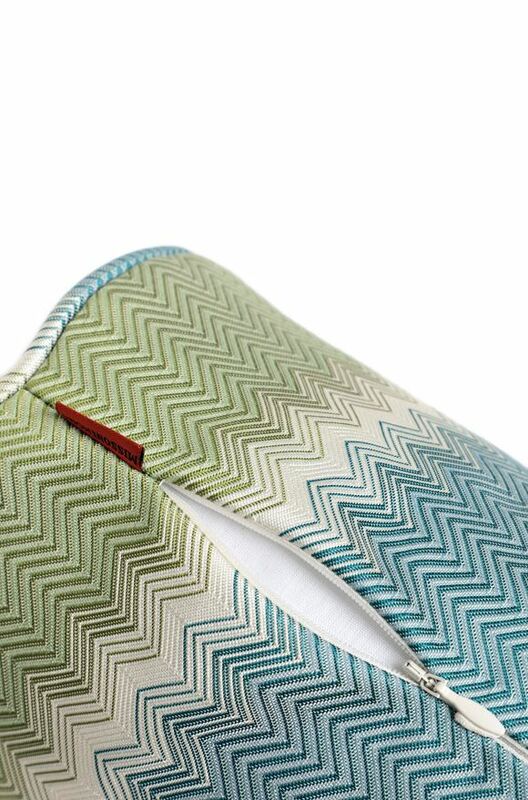 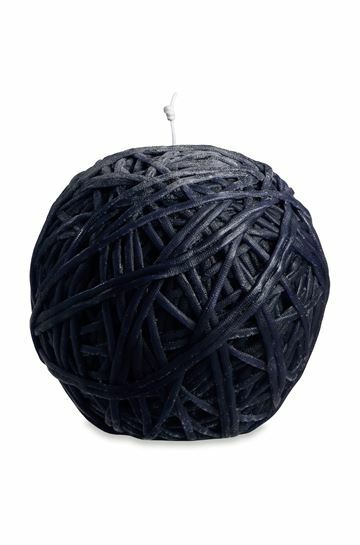 Each product is a 'unique piece': the pattern may vary slightly from the original image, depending on the cut of the fabric used.